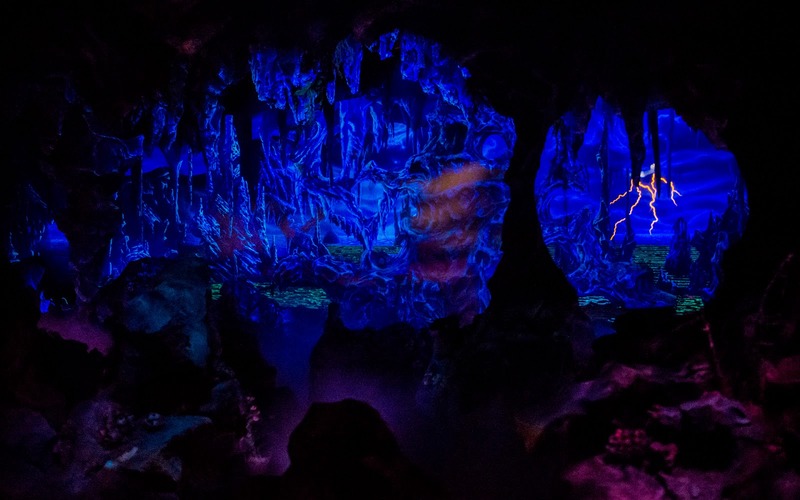 In Jules Verne's famous book, Journey to the Center of the Earth, the protagonists venture into the heart of our planet and uncover a hidden world filled with wondrous and beautifully alien life unlike anything imaginable. 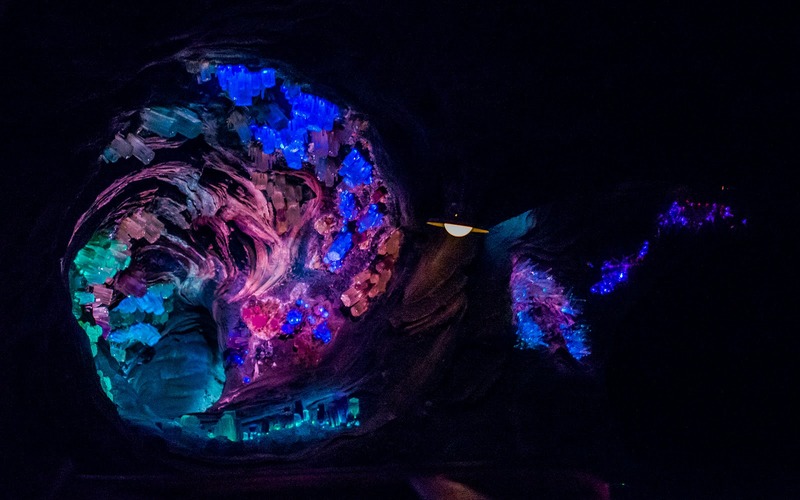 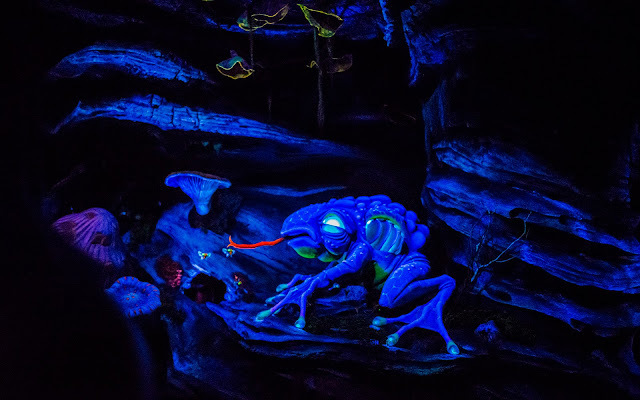 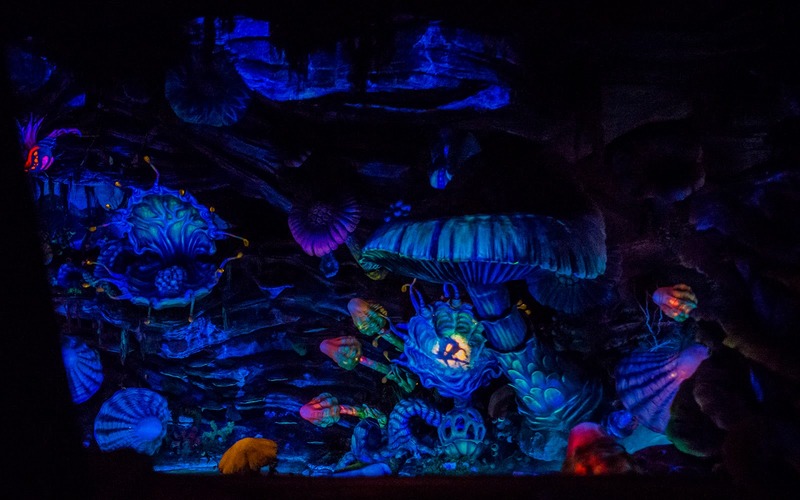 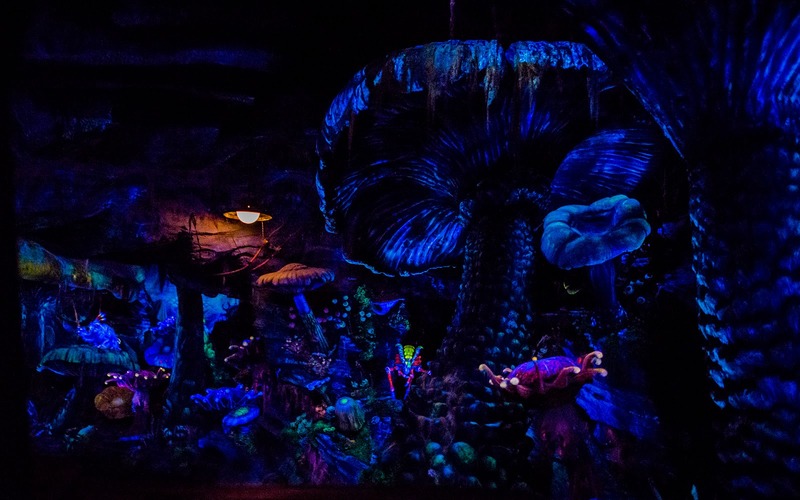 The start attraction at Tokyo Disney Sea's Mysterious Island, which shares the same name, recreates this adventure, bringing guests deep into the earth and into a mysterious and otherworldly realm full of luminescent creatures and plants and crystals. 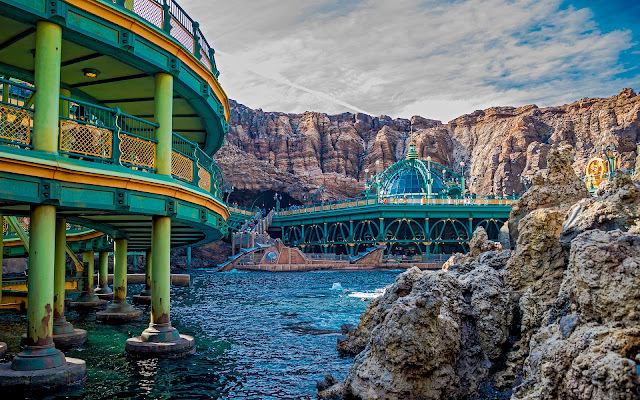 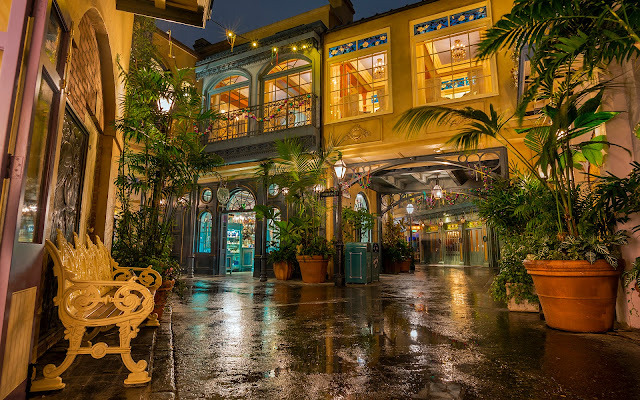 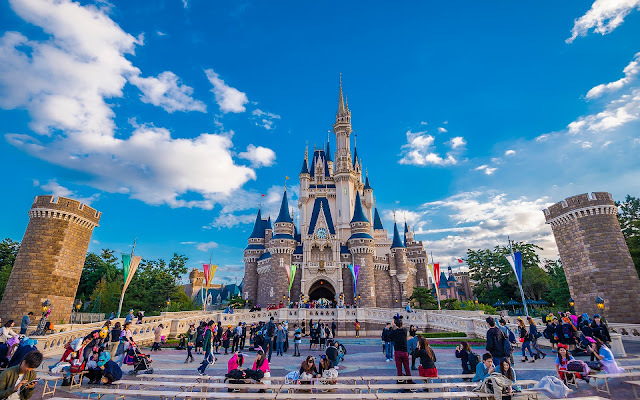 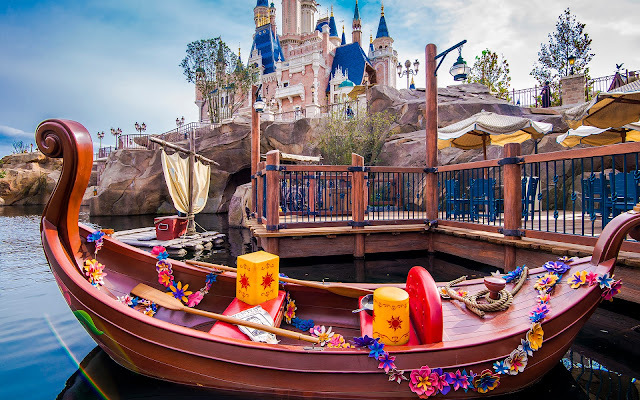 It's a spectacular wonderland that is eerie and lovely at the same time, and part of why Tokyo Disney Sea is the brightest gem among Disney's worldwide theme parks! 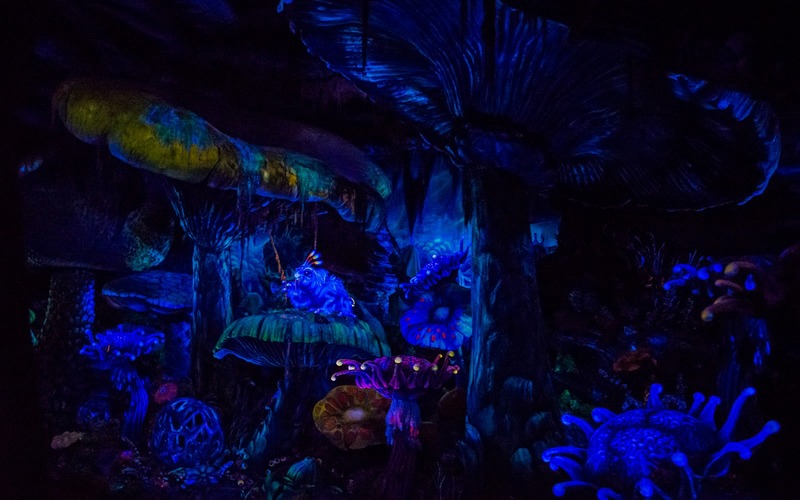 This is one of my favourite attractions in any Disney park, based on the works of my favourite author. 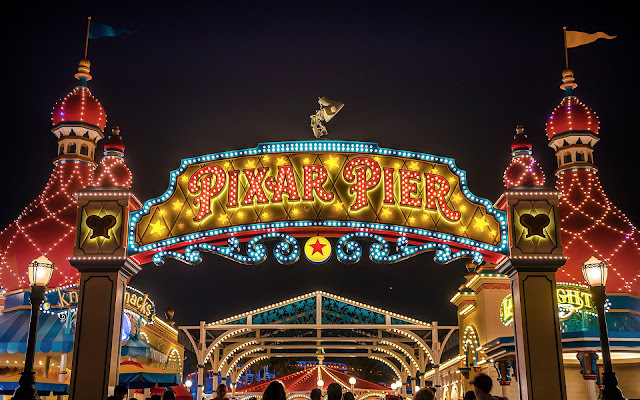 Great photos of it!